With a population of 1.36 billion and an ever-rising middle class, China represents the biggest potential market in the world. No wonder Western multinationals are keen to understand the Chinese consumer in order to capitalize on the rich opportunity that the Chinese market represents. But researching the Chinese market is easier said than done. Both academic and market research communities agree that the key challenges to doing this relate to sample quality and social/cultural bias. Over a period of many years, MetrixLab has conducted numerous projects in China, both multi-country and China-specific studies. 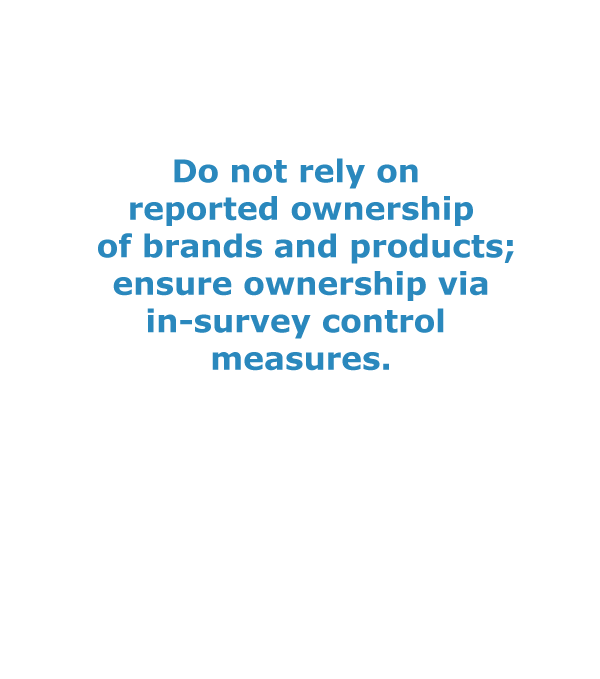 Consequently, we have a wealth of experience and data on the Chinese market. This combined with our status as part of the Macromill Group gives us a unique perspective on the region. In this white paper, we share the results of our database analysis to provide insight into the key factors at play in this complex market. 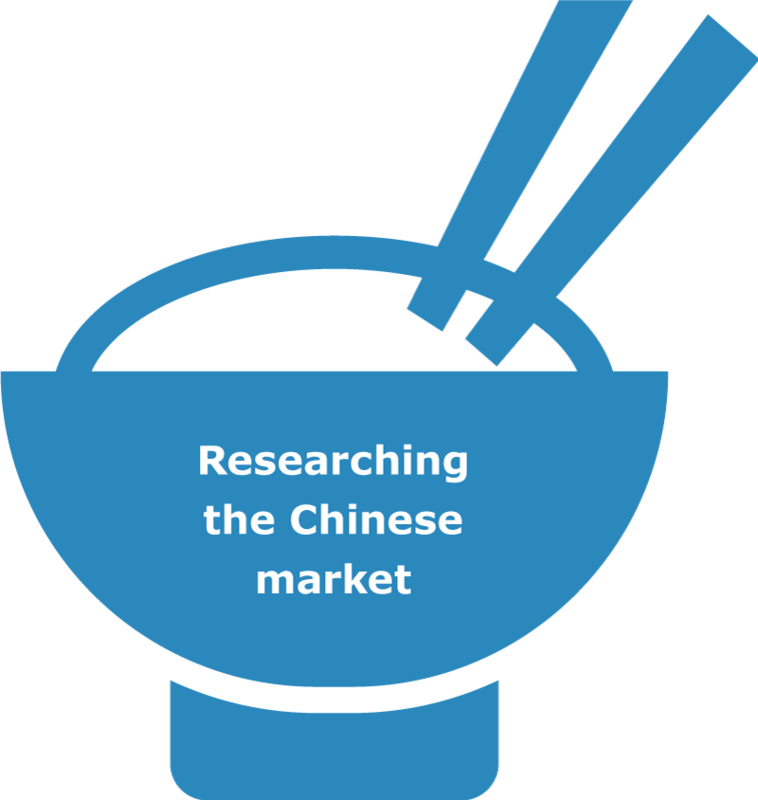 Furthermore, we give guidance on how to overcome challenges specific to conducting research in China. 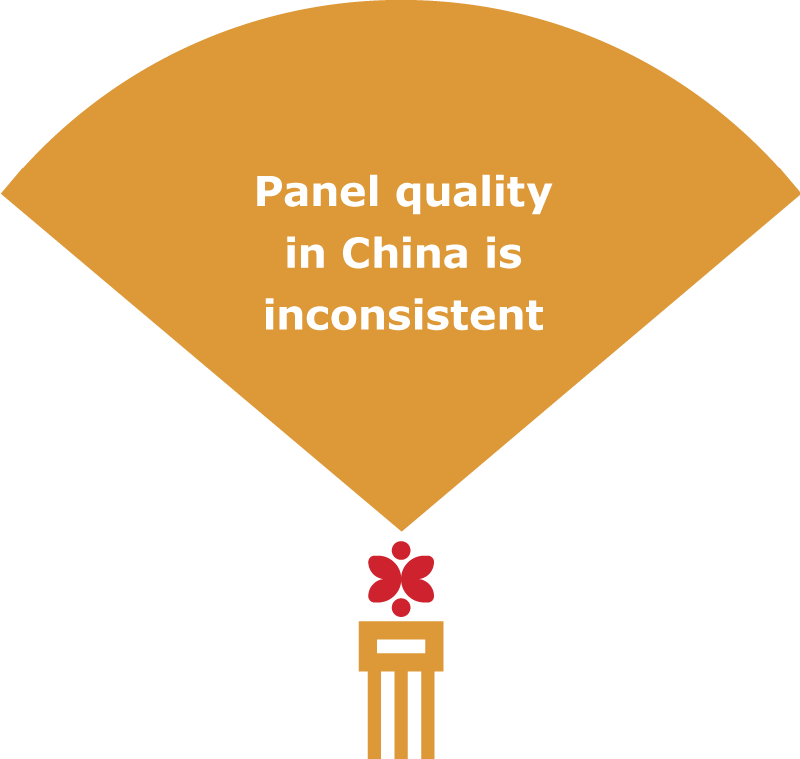 Panel quality in China is variable to say the least. There are two types of panels within China: global companies with a presence in the region and local providers. Want to read more and download the whitepaper?